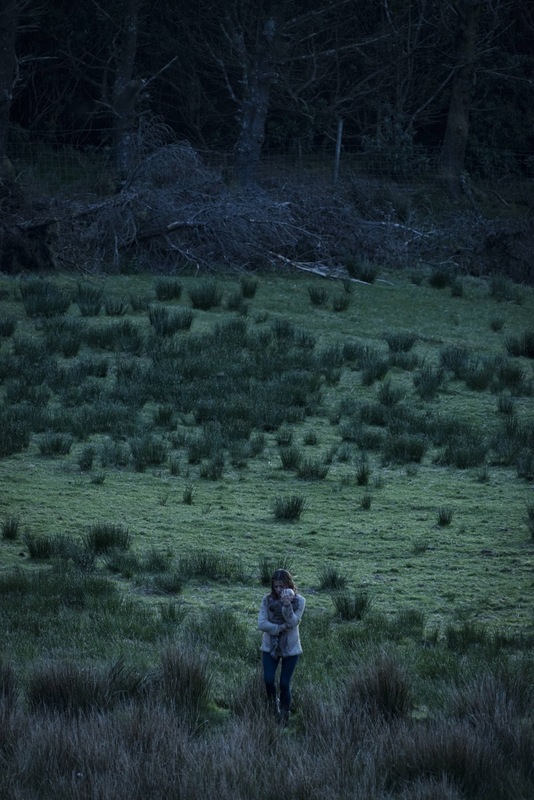 Directed and co-written by big screen debutant Corin Hardy (who will be directing the remake of The Crow), this British-Irish film is set in a secluded forest in Ireland where Adam (Joseph Mawle) and his wife Claire (Bojana Novakovic) with their newborn baby and pet dog had to move to when Adam, a “tree doctor” is assigned to study the land there for future constructions. Almost immediately they arrived, disturbing locals begin dropping by their mill house to warn them about eerie consequences for “trespassing” the ancient evil forces, which the cops call it an Irish folktale. The premise may sound typical but Hardy made absolutely good use of it. The film has elements of the horror flicks that inspired Hardy, such as The Shining (1980), The Evil Dead (1981) and The Fly (1986), just to name a few, and Hardy does very well tricking me into thinking that it’s going to be predictable and ultimately outsmarting me. Also, it makes way more sense than most generic horror flicks, although the characters could’ve been written to be slightly less stupid. 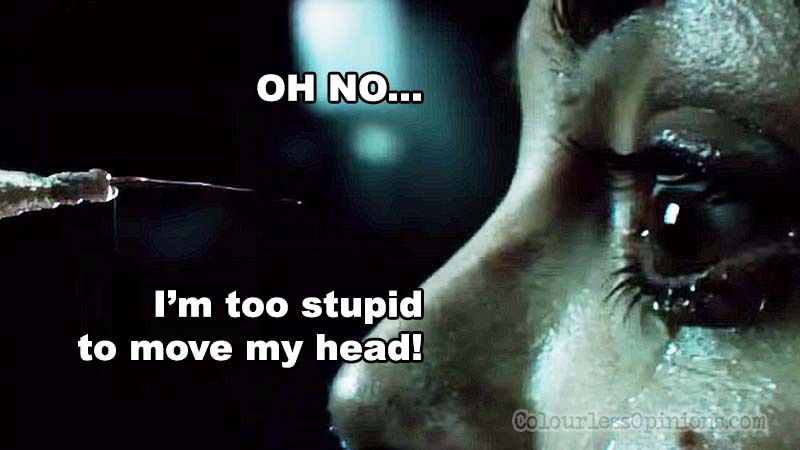 But without frustratingly stupid characters with poor sense of awareness, these premises just wouldn’t work. With inspirations from the classics mentioned, the audience can expect plenty of terrifyingly gripping scenarios such as demonic creatures, sudden car malfunction, home invasion, body horror, possessed husband and a surprising twist, but as I said, they’re more than typical cliches. From the rather unconventionally dull opening scene (cinematography by Martijn Van Broekhuizen), you’d be able to tell that it’s not going to be an ordinary jump-scare type of crap. Almost every scene is creepily but beautifully shot, with plenty of wide angle sequences of the characters in the forest, hence creating a very convincingly creepy deep forest atmosphere. Good performances by Joseph Mawle (The Game of Thrones TV series) and Bojana Novakovic (Devil) as well even though there isn’t enough development for the audience to care for their well being. The only other downside is that it has that indie film tendency of being slow-burning and thought-provoking. Although it could be deliberate, it seems as though it couldn’t decide whether its Pan’s Labyrinth-like creatures are supposed to be supernatural or scientific like in The Last of Us (2013 video game) where the zombies are due to mutant Cordyceps fungus that takes over human body as hosts. 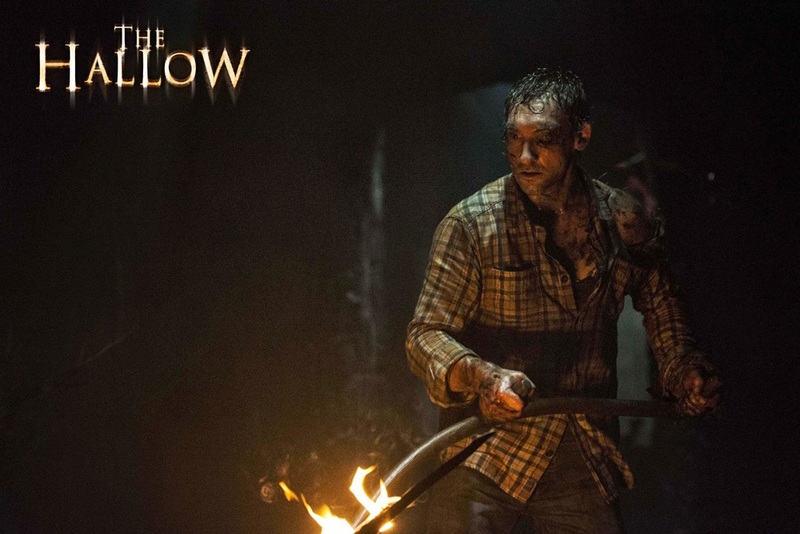 However, The Hallow has strong potential of being one of the best creature/monster horror films of all time if it was a bigger production with more budget than it had. 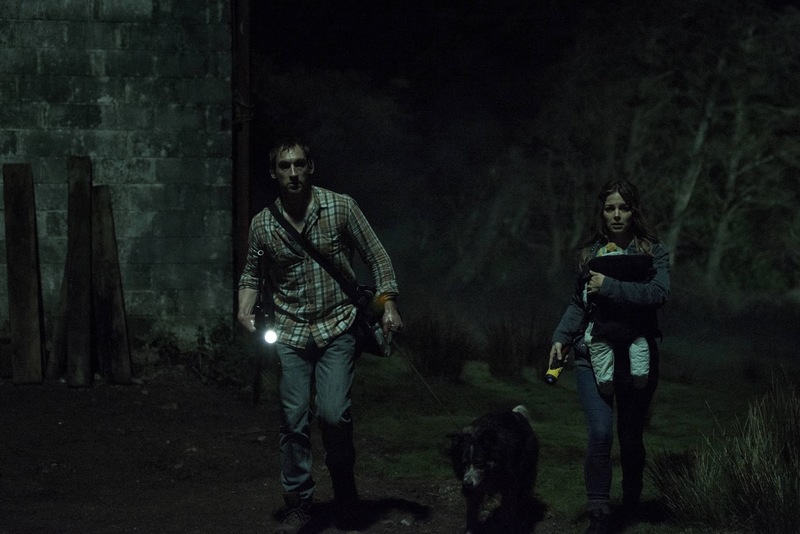 Watching it may allow at least a bit faith back in the genre that hasn’t quite delivered since Pitch Black (2000). Malaysia censorship: Nothing to cut. Surprisingly, the film managed to be scary without sequence that’s too graphic. Second opinion: My girlfriend absolutely can’t take any horror flicks and she felt that this one’s annoying but thought that the climax was fun to watch. Verdict: Intelligently scary and suspenseful.